YouthHack Manila was started one year ago with the goal of helping students learn more about startups, technology and entrepreneurship. YouthHack held its first startup challenge last July 12-13, 2014 at the Gates Professional Schools where over 100 high school students got the opportunity to hear from experienced entrepreneurs, go through ideation, prototyping and pitching workshops and pitch their idea to a panel of judges. Since starting out with a two-day event last year, YouthHack has expanded its programs to include a Code Weekend and a Fellowship Program that pairs talented high school and university students with fast-growing startups. The first-ever YouthHack Code Weekend was held last July 11 and 12, 2015 in Microsoft Philippines where participants spent over 36 hours building a working prototype of their ideas. 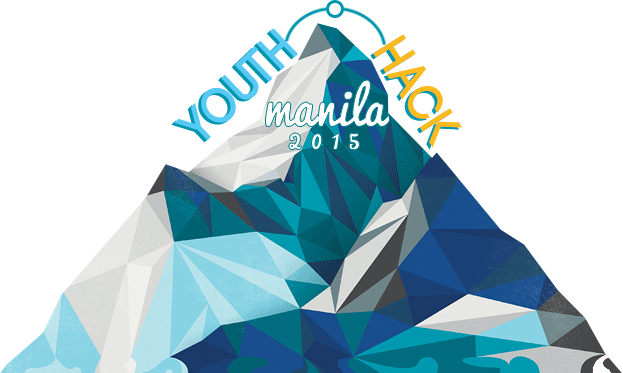 YouthHack has also held events and programs in Philadelphia and Singapore. This July, YouthHack Manila in partnership with Katalyst.ph will be holding the YouthHack Manila Startup Challenge on July 25 and 26 in Xavier School. More than 250 students, including both high school and university students, will gather for an opportunity to learn more about startups and entrepreneurship. Students will get the opportunity to hear from experienced entrepreneurs and businessmen like Kalibrr CEO Paul Rivera, ABS-CBN Chief Digital Officer Donald Lim, Chikka Founder Dennis Mendiola and Katalyst.ph Co-founder Mercedita Natividad. This will be followed by workshops in ideation, prototyping, product development, growth hacking, marketing, user experience and pitching. These workshops will be led by mentors from IdeaSpace, Kalibrr, Uber, Buybitcoin.ph and Founder Institute. These workshops will be followed by a fire-pitching session where students can gain direct feedback from mentors. On the second day, students will be given an opportunity to pitch the ideas they’ve developed to our esteemed judges from Katalsyt.ph, IdeaSpace Foundation, Impact Hub Manila, ZAP, Tech in Asia, Plug and Play and Launch Garage. Student teams have a chance to win over P100,000 worth of prizes, including cash, coworking space membership, gift certificates, mentorship and more. Main prize sponsors include Katalyst.ph, SMART, Colab.ph and Impact Hub Manila. Other sponsors include Cointelegraph.ph, Gardenia, Marks & Spencer and the Mayor’s Office of Quezon City. In line with the goal of really helping build the startup ecosystem in the Philippines, YouthHack Manila will also be having a Startup Fair alongside the Startup Challenge. YouthHack will be bringing together over 30 startups in the Philippines so students can see first-hand what types of problems startups are trying to solve and how they can get involved in the Philippine startup scene.